Spring is here! My favorite time of year and that means new books to read! According to Brenda Janowitz Popsugar‘s books correspondent, here are 28 books that should be on your coffee table or nightstand, but I’m just going to show you six. 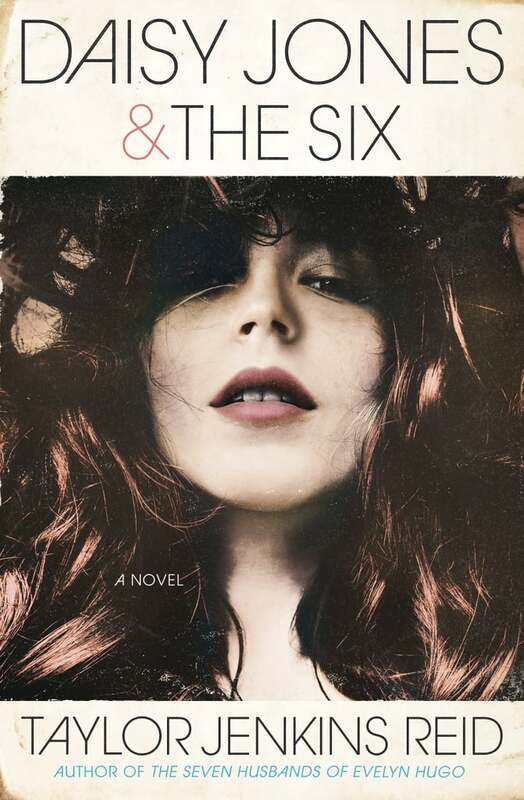 Daisy Jones & The Six is about the rise and fall of a 70s rock group, which is told in a rockumentary style…think Behind the Music…you know the VH1 series? 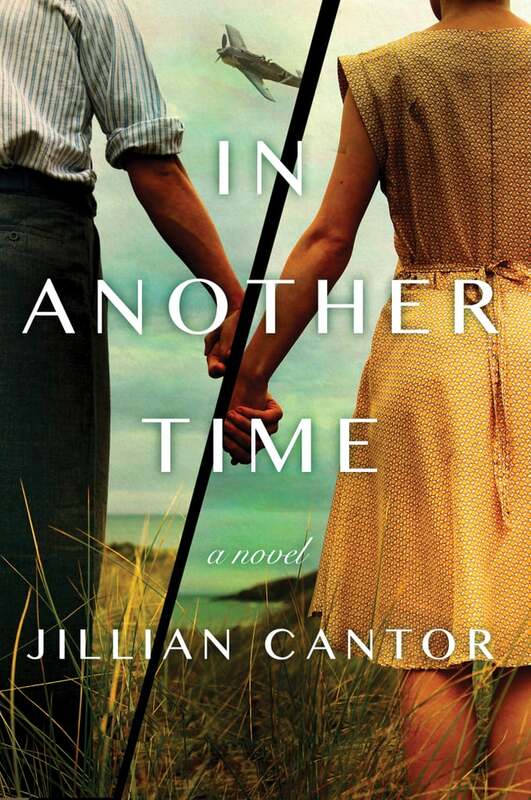 This book is getting ready to become a series for Amazon, produced by Reese Witherspoon! 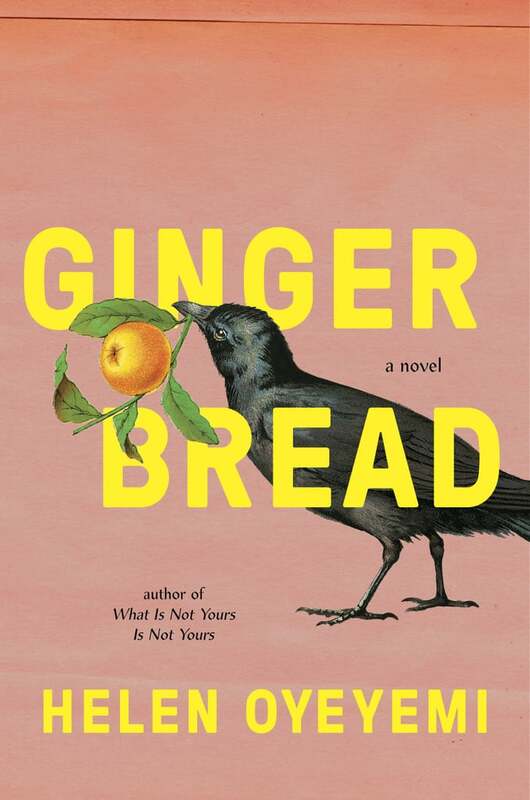 I would describe this as a coming of age kind of novel about a young Jamaican British woman by the name of Queenie Jenkins, who questions about her existence in this world. 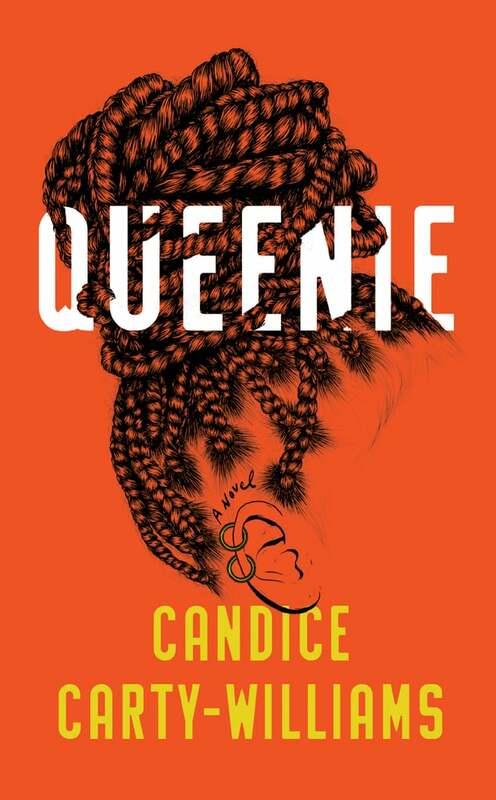 Queenie may be one of those books that could be on my list. 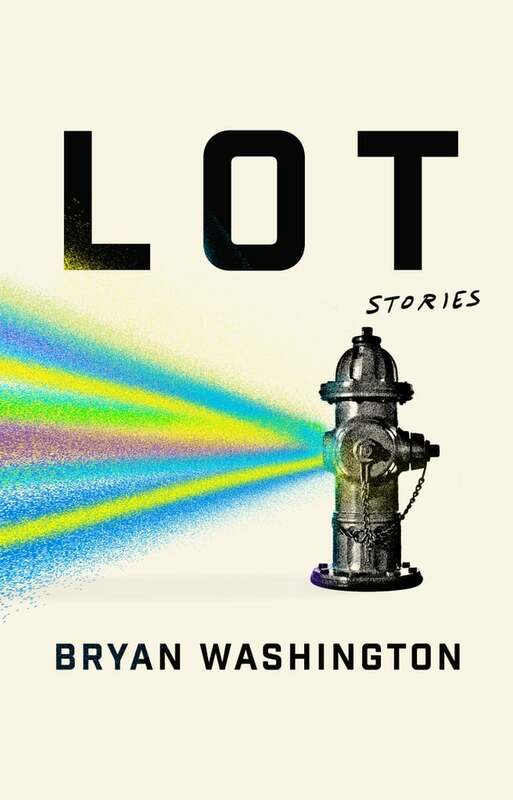 This debut novel is getting some buzz as the most highly anticipated novel of the year, Lot is a collection of short stories that take place in the city of Houston, Texas. New York Times Dwight Gardner describes the novel as a fictional look at a vibrant polyglot, American city.